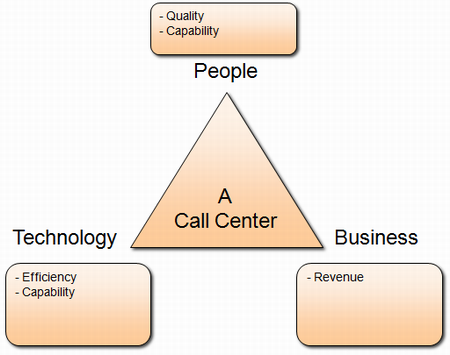 There are different factors that affect the performance of any call center. Ability to control employees is one of them. 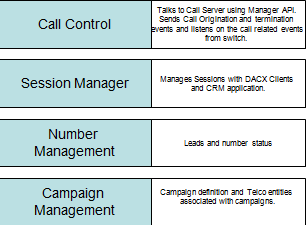 Nowadays the process of monitoring the performance of call center agents has become facilitated due to the introduction of special software that makes it possible to keep track of the number of handled calls as well as other aspects. However, there is another effective way to find out how knowledgeable an employee is and how well he/she performs everyday work. What we mean is introduction of call center metrics, which helps improve resource utilization capacity of this organization. 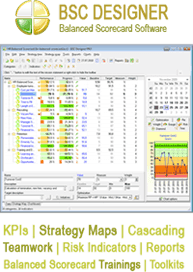 Proper and effective resource utilization depends upon such KPIs as agent (staff) occupancy, staff shrinkage, schedule efficiency and adherence. Agent occupancy is reported to be one of the most meaningful indicators used to measure the efficacy of personnel use. It implies the amount of time an employee is busy handling the incoming call or engaged in the after-call work. To define this measure, it is required to divide the overall amount of workload hours by that of staff hours. The lower the occupancy is – the more inefficient an agent’s work proves to be. On the other hand, if this measure it too high, it signifies that the agents may be overworked, which negatively affects the performance of a call center. Most organizations of this type aim at reaching around 85% – 90% agent occupancy rate, because higher indicators often result in undesirable call handling employee behavior and high turnover rate. The next metric that affects the efficacy of resource utilization is staff shrinkage. It is the amount of paid time agents spend not engaged in the process of handling calls. This metric is also known as “nonproductive time” and is comprised of paid vacations and days off, training and meeting time, unexplained time intervals employees spend off the phone and, of course, breaks. This indicator shows the number of people to be scheduled for every half-hour. It should not exceed the 20% rate, though the percentage may reach up to 50 % in call centers, where employees perform multiple tasks at a time. Adequate resource utilization is all about having the most appropriate number of agents in each place during the whole day. This is where schedule efficiency will certainly come in handy. It identifies the over- and understaffing degrees with regard to the scheduling plan. That is why this metric has traditionally been considered one of the most influential and significant indicators that help evaluate the level of call center productivity.